There are generally 4 reasons people give when they say that they “can’t” fit measurement into their trade shows/events. The first reason that I covered in Part 1 is that they don’t have the budget for it. The second thing I hear from people who say they “can’t” do measurement is that they “just don’t have time.” I get that – I really do! Let’s face it, we’re all doing the work of at least two people these days, and adding measurement for the trade shows into the equation just feels overwhelming. For this objection, we’re going to go back to budget – only this time I mean budgeting time instead of money. You need to think of measurement as your life line to continuous improvement not to mention job security. If you get into your next budget (money) meeting and you don’t have hard facts to back up what you’re doing with the trade show, it may be hard to justify continued support for the program. So, budget some time for discussion or research on measurement at the beginning of your strategic planning and then put the people and processes into place to help you get there. Do you have a time management tip that you can share to help us all find some time to add measurement into our face-to-face programs? Susan Brauer, CME and president at Brauer Consulting Group, has more than 20 years experience in the trade show and events industry. Her experience in setting strategic, quantifiable objectives, promoting and strengthening key corporate messages and demonstrating ROI has led her to also become a sought-out speaker at national trade show events and conferences. 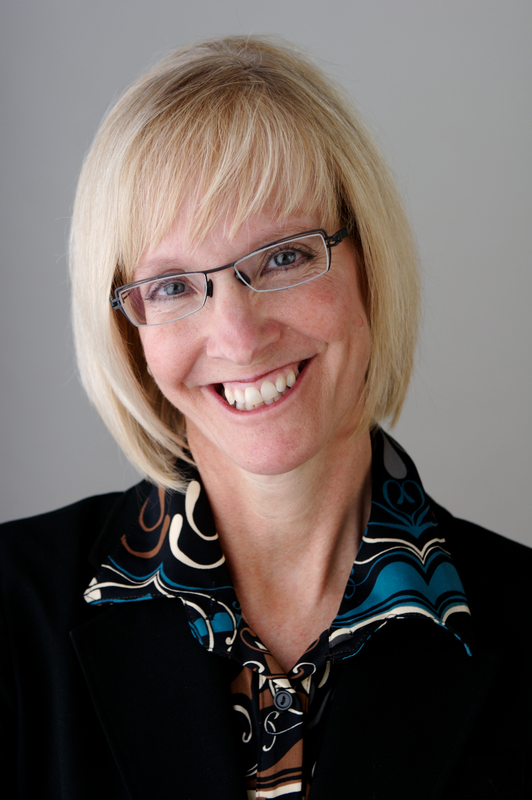 Susan’s areas of expertise include strategic goal-setting, event measurement programs, booth staff training and hands-on, interactive workshops.